Very excited to see that our new exclusive promotional pens are now in stock – we’re sure the Metropolitan will become a firm favourite with customers in no time at all! 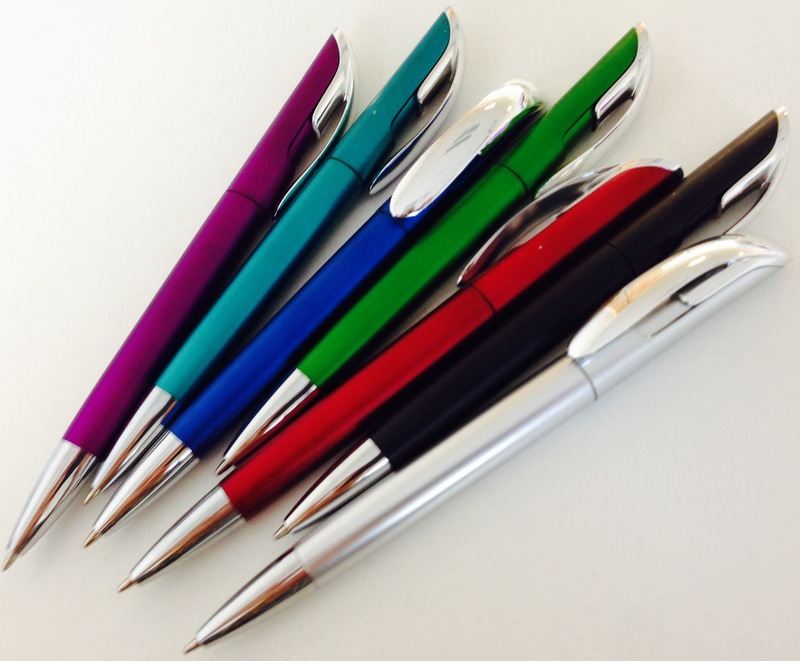 Offer price of 100 Metropolitan Pens for £152 includes a 1 colour, 1 position print delivered to 1 UK address. VAT extra. Grab our latest exclusive promotional pens! On your marks … another exclusive promotional pen!